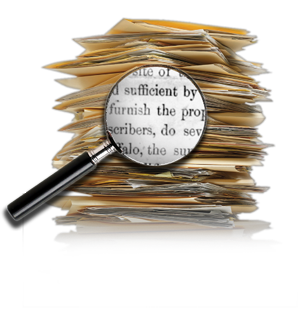 Document Management System helps in all steps of the correspondence and file management. The H.R Software Solutions Pvt. Ltd. (HRSS) is an Indian global IT services and consulting company headquartered in New Delhi, India. HRSS is one of India's oldest, largest and most respected business empires. The HRSS's business is spread over various field of business. It provides IT Product Customize Software and IT Services & Solutions. The company operates in three segments: IT Services, IT Products, and Consumer Care.